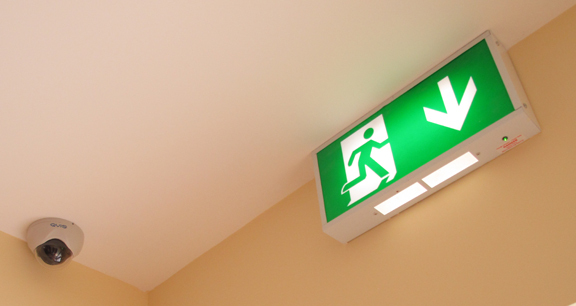 BRIEF: To design and install all electrical, data and security systems while adhering to strict nursing home regulations. 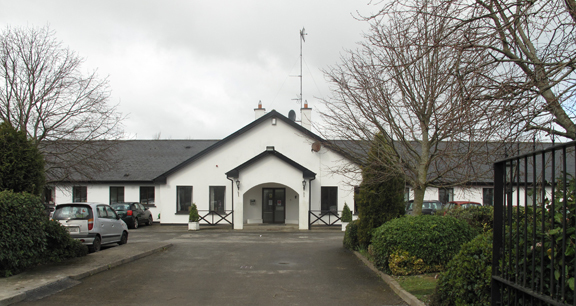 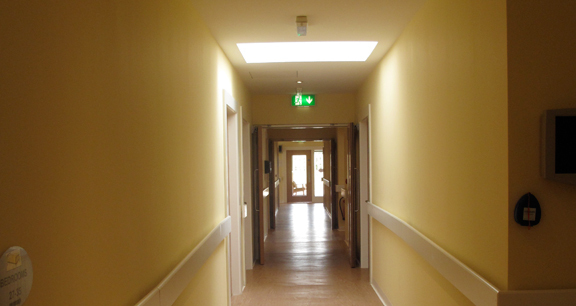 Reid Electrical was contracted to fully design and install all electrical systems in this 30 bed nursing home extension. 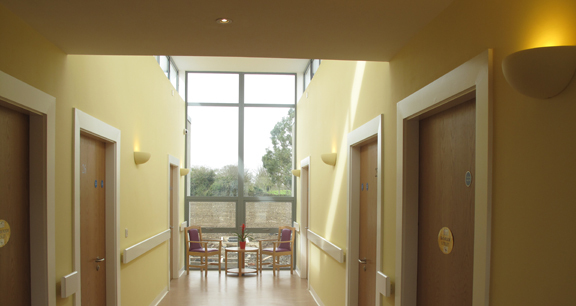 The regulations regarding new nursing homes are incredibly stringent in terms of resident safety and comfort. 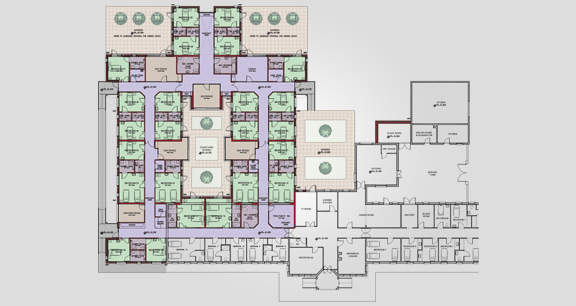 Our design was carried out with the goal of meeting and exceeding all HIQA expectations for this client. 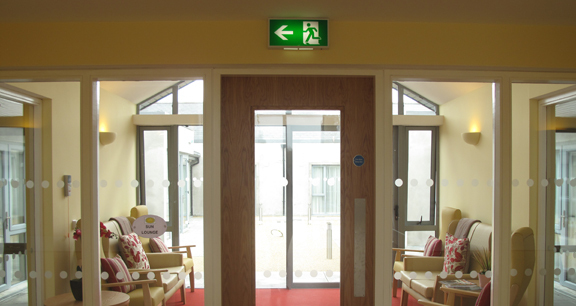 Energy efficiency was also an important design consideration for this client. 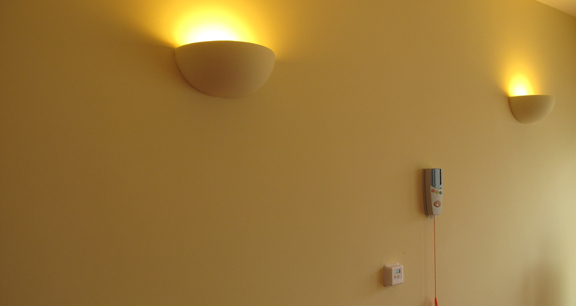 As such, all automatic lighting, power and heating systems were designed to minimise annual running costs.